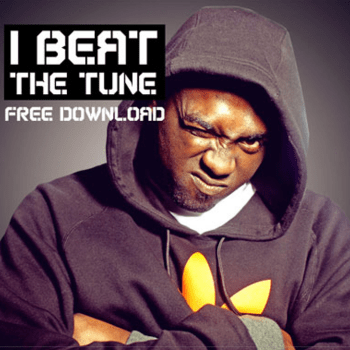 To celebrate the launch of his new website ibeatthetune.com, London based Rapper P Money dropped a mini-mixtape, last night. It’s available for free on his bandcamp page, in exchange for your email address! The mixtape features a couple of Grime and HipHop tunes, some freestyles, as well as two brandnew and heavy combinations with Dubstep label Circus Records, you need to check!! !